Thompson Successfully Defends Thesis- Congratulations! Congratulations Morgan Thompson (Lamp Lab), who successfully defended her masters thesis: "Evaluating the effect of potato leafhopper (Empoasca fabae) feeding on biological nitrogen fixation in alfalfa (Medicago sativa)" Want to learn more about Thompson's thesis? Mark your calendars; she will be presenting Friday, April 26, at noon during Entomology's Spring 19’ seminar series. 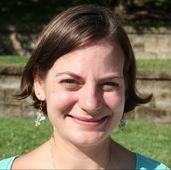 Excited to announce Gussie MacCracken (PhD student, Shultz Lab) has been awarded the Ann G. Wylie Dissertation Fellowship for academic year 2019-2020. This fellowship supports students with excellent qualifications who are in the latter stages of writing their dissertations. New paper, co-authored by UMD Entomology Lecturer Bretton Kent, describes the dental transition between megalodon ancestor, Carcharocles chubutensis, and Carcharocles megalodon. The study titled, "The transition between Carcharocles chubutensis and Carcharocles megalodon (Otodontidae, Chondrichthyes): lateral cusplet loss through time", was published this week in the Journal of Vertebrate Paleontology. ​Dr. 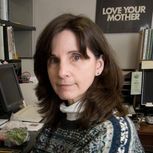 Karen Rane, Director of the Plant Diagnostic Laboratory​, scheduled to talk ornamentals in the Ornamental Disease webinar series organized by Greenhouse Canada. How do mozzies maintain a segmented body plan after loss of a key developmental gene? ​How it is possible to maintain a segmented body plan after loss of a key developmental gene? 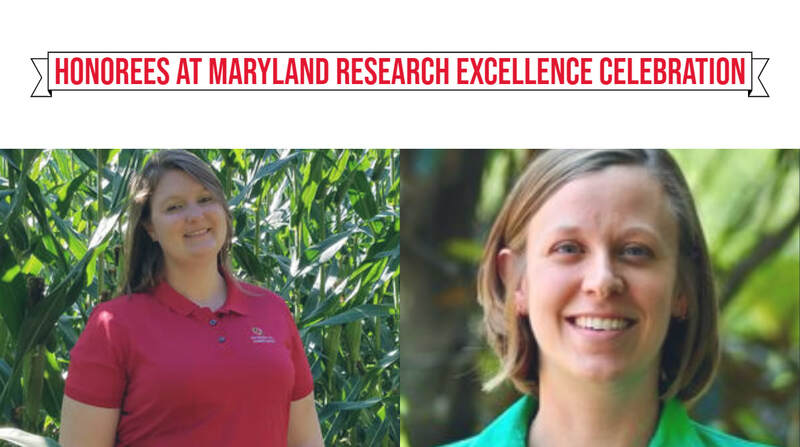 Dr. Alys Jarvela, a biochemist, geneticist, and postdoctoral scholar in the Pick Lab at University of Maryland, presented her research to address this precise question. Did the polar vortex kill off some harmful and invasive insects? Professor Mike Raupp explains how cold weather impacts these invaders. Adaptation to abiotic stressors and environmental change is imperative to survival in a rapidly changing world. Dr. Reid Brennan, an ecological geneticist and postdoctoral scholar in the Pespeni Lab at University of Vermont, presented his research in aquatic systems to explore the genomic basis of populations’ responses to these stressors over short- and long- time periods. ​UMD Scientists, Postdoctoral Research Associate Alina Avanesyan and Professor William Lamp, assessed native Hawaiian plant responses to leafhopper injury. Read findings in their recent paper titled, "Short-Term Physiological Response of a Native Hawaiian Plant, Hibiscus arnottianus, to Injury by the Exotic Leafhopper, Sophonia orientalis (Hemiptera: Cicadellidae)", published in Environmental Entomology. A new study published by UMD Extension Agent, Alan Leslie ( PhD 14’, UMD ENTM) & Entomology Professor, William Lamp in the Journal of Aquatic Sciences showed that burrowing macroinvertebrates can alter dynamics of phosphorus storage and release in drainage ditches.